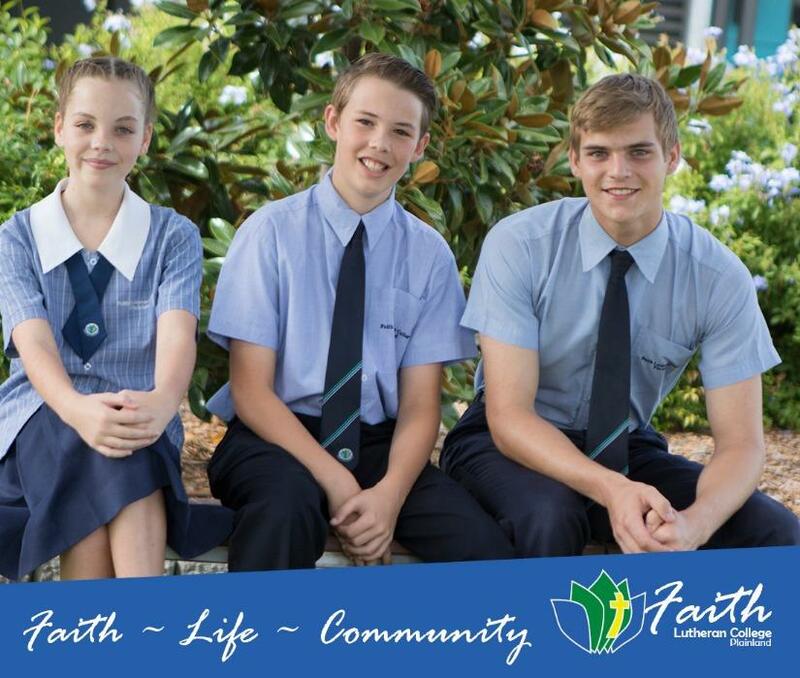 Faith Lutheran College is a Christian secondary co-educational school in Years 7-12 located in the picturesque Lockyer Valley, half way between Ipswich and Toowoomba. Mrs Janelle Anderson, Principal of Faith Lutheran College, believes that she is privileged to be a part of such a vibrant, exceptional College, which is developing and nurturing young people of the future. “It is an honour to see students come into the College as adolescents and to witness them develop and learn the skills that they require to reach their full potential for their future careers and life beyond the College” she says. The College has grown from humble beginnings of just 40 students and one building in 1994, to over 700 students in 2018, with more and more incredible learning facilities being added to the campus each year. While excited by such exceptional growth, the College still thrives on nurturing the individual and providing holistic opportunities for each and every person to fulfil their personal goals and achievements. At Faith, we provide extensive opportunities for all students through a wide variety of support and co-curricular activities. Our Learning Enrichment program is state of the art and provides a service to students who may require additional encouragement or learning opportunities. The College has a strong academic program and we perform exceptionally well in debating, public speaking and science challenges at District, National and State levels. Spirituality is also a major focus of the College with opportunities for growth based on the interests of the individual. Faith Lutheran College is now at the forefront of exceptional educational opportunities available in the Lockyer Valley and with our fleet of College coaches; we provide a safe and reliable bus service that gives students living in the Lockyer Valley, Esk and the outskirts of Ipswich the ability to travel to and from the College in safety and comfort. We invite you to experience life at Faith. You will be pleasantly surprised by how affordable it is to have your children educated in our vibrant, student centred College. We look forward to welcoming you to the Faith family. Faith Lutheran College is now at the forefront of exceptional educational opportunities available in the Lockyer Valley and with our fleet of College coaches; we provide a safe and reliable bus service that gives students living in the Lockyer Valley, Esk and the outskirts of Ipswich the ability to travel to the college in safety and comfort. We invite you to experience the Faith difference. You will be pleasantly surprised how affordable it is to have your children educated in a vibrant student centred college. We look forward to welcoming you and your children to the Faith family.